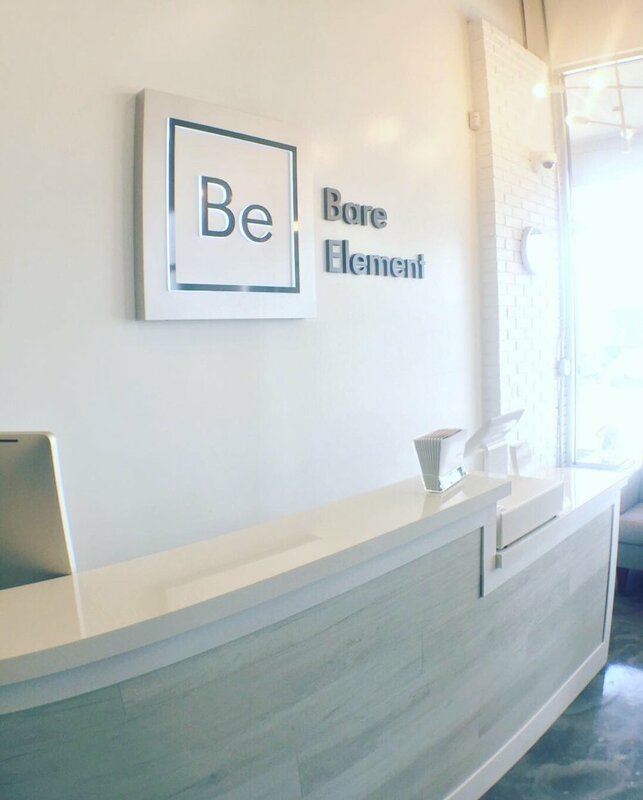 Bare Element Laser Salon located in Rochester NY is operated and wned by health care professionals. We offer affordable laser hair removal and a variety of incredible aesthetic treatments including Photo Facials, Dark Spot Removal, The Jet Peel Facial, Chemical Peels, Dermaplaning, Micro-Needling, Professional Teeth Whitening, Eyelash Extensions, Lash Lifts, Eyebrow Waxing, Eyebrow Tinting and Eyebrow Microblading. Paige Cleary is the Owner and Operator of Bare Element Laser Salon in Rochester NY. She is a registered nurse of 9 years with a passion for esthetics. A few years ago after receiving hair removal treatments while living in Arizona, she became intrigued with the cosmetic enhancements that laser light can generate. After extensive research on the physiology of laser light and the effects on the skin, Paige decided to become trained and certified in laser aesthetics. Paige has been trained and certified by the National Laser Institute, NY Laser Outlet, The Esthetic Advisor Laser Academy, and Syneron Candela in laser hair reduction, laser safety, and medical professional laser didactic theory. Maria Meleca is our experienced Esthetician and Certified Brow Microblader at Bare Element in Rochester NY. Maria obtained her Esthetic License from Continental School of Beauty. There after, she attended Eye Design NY, New York City's award winning Eyebrow Microblading certification course. Maria is also certified in the application of Mink Eyelash Extensions, as well as YUMILash Eye Lash Lifting. Maria has a passion for Esthetics and enhancing her clients natural beauty and confidence. Michelle Demersman is our experienced Esthetician at Bare Element in Rochester NY. Michelle obtained her Esthetic License from Continental School of Beauty. Michelle is certified and trained in PCA Skin Care, the application of eyelash extensions, and the JetPeel Facial System. She has a passion for esthetics and working with clients to boost confidence and enhance their natural beauty!